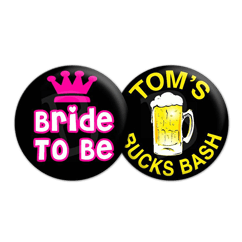 We make custom badges, magnets, make up mirrors and earrings for anyone and everyone. Ranging from small orders for up and coming bands to thousands at a time for corporate clients, we specialise in fast turnaround orders as our products are made by us in Melbourne and express posted all over Australia. You can send us artwork or we can help with your design, either way our products are a great way to get your message out there. 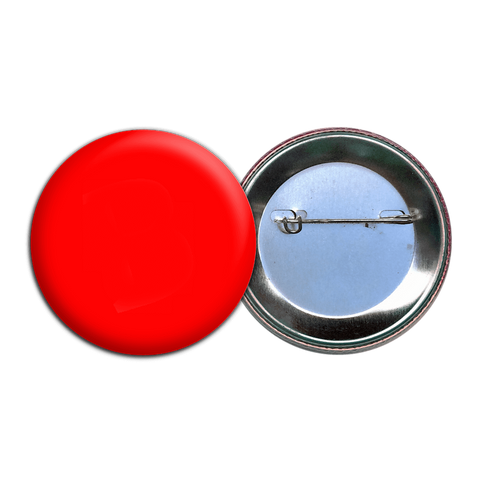 At 1 inch, or 25mm in diameter, these small badges are a great fashion accessory. Upload your image from your computer using the Browse button above, choose the quantity you wish to purchase, click Add to Cart and follow the checkout process. 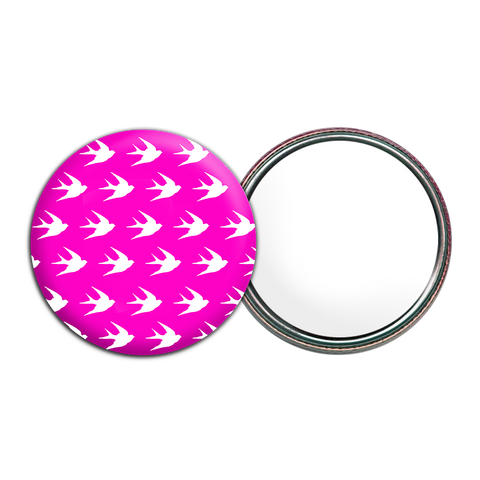 The product you would like to order – badges, magnets, make up mirrors or earrings. The product size you want – 25mm, 38mm, 55mm or 75mm. The number you want to order, our minimum is 25 units per design. The date you need your order to arrive by if there is a deadline. The design you want on your products if you have it ready. Please refer to our artwork guidelines. Please note we can assist with artwork alteration or creation. We will reply with a quote, then 3D mock ups of your designs for your approval and payment details. Our custom product pricing includes full colour printing on coated paper using a commercial laser printer. This ensures top print quality and durability. Your image will be covered by a protective plastic layer. Our badges have metal pins on the backs and our magnets are strong. All our products are made in Australia. For best results images should be at least 600 x 600 pixels in size 25mm products, 800 x 800 pixels for 38mm products and 1000 x 1000 pixels for 55mm and 75mm products. Any format readable by photoshop or Illustrator is fine but simple jpeg or png format is preferred. Other formats include but are not limited to: jpeg, jpg, gif, png, psd, ai, eps, pdf, bmp, raw, pcx, tiff. The image includes a reasonably large bleed to allow for the curling of the image around the edge of the badge. Notice in the poor example above the image would cover the visible area of the badge but not the bleed. This would mean the finished product would have unsightly white areas around the edge of the badge where it folds. If you have a design and you are not sure if it is OK to use please just send it through and we’ll let you know. Please send a detailed description of what you would like. If you are after a simple text only design please let us know the colour you would like the text and what you want it to say. 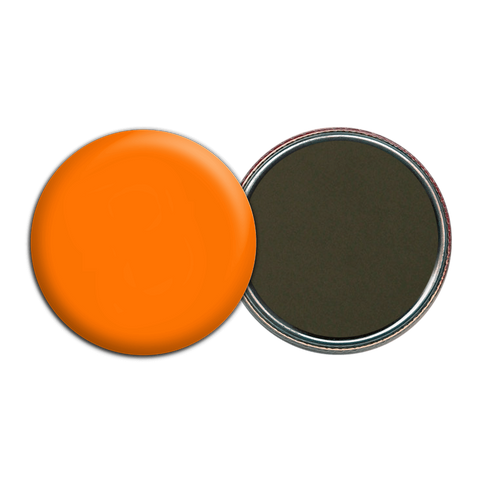 Be sure to include any punctuation and upper or lowercasing, the name of the font if you have one in mind and the colour you would like the background.